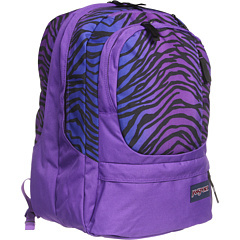 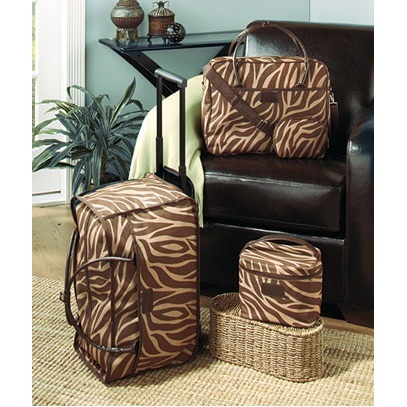 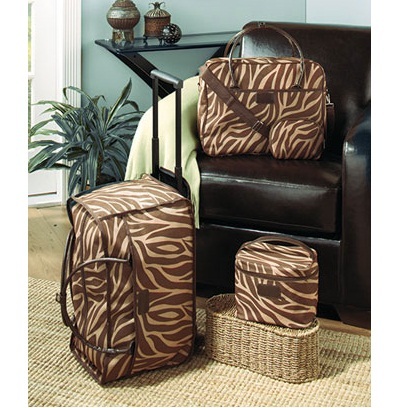 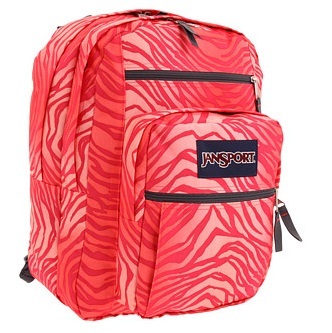 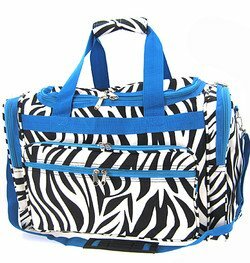 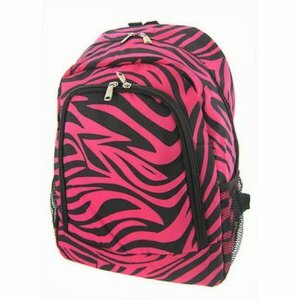 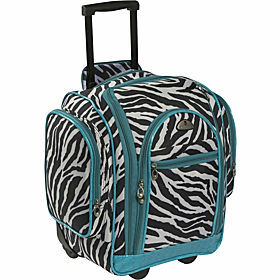 All around great bag for school, camping, overnight, files. 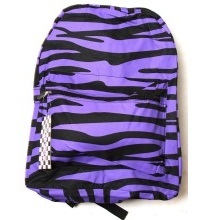 Purple Zebra print. 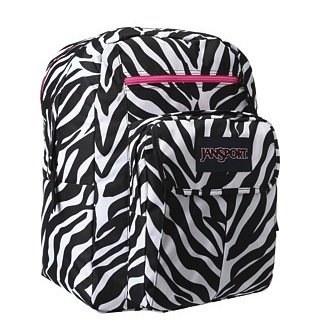 Large front pocket gives you even more storage. 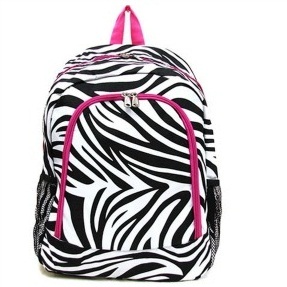 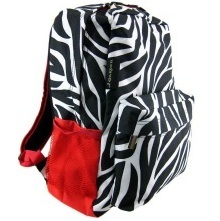 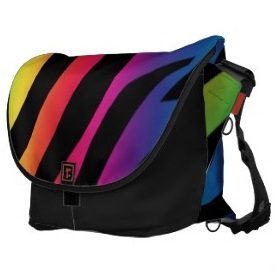 Measures 12w x 16h x 5d Great Backpack for Camping or School Sturdy adjustable shoulder strap.